Why get an ordinary watch? Ever since smart watches became a thing, most people under thirty probably dream of having a smartwatch. Or even if the dream is not to have a smartwatch, it is to have a watch with some added functionality that surpassed the keeping of date and time. Here enters the notion of a watch that tracks sleep. Sleep is important because the quality of your sleep affects your efficiency and effectiveness. What is the best fitness tracker for sleep? A fitness tracker is a device that essentially “tracks” your fitness. It looks similar to a standard watch and has a band. 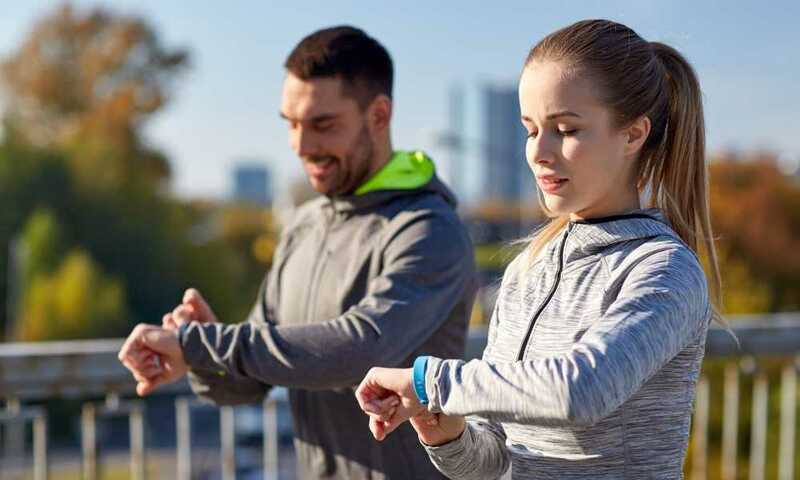 Fitness trackers are so advanced that they can monitor your health. They check your heart rates and are able to monitor the quality of your sleep. They monitor the quality of your sleep based on the time you went to bed and how long you spent sleeping in bed. 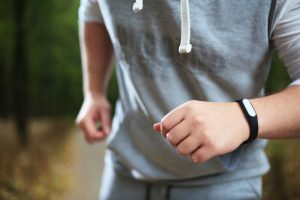 Continue reading below to find out what is the best fitness tracker for sleep. Owning a Wesso K1 Fitness watch is like having a health assistant, well that is according to the manufacturer. The watch not only supports date and time features but it allows you to examine the quality of your sleep, workouts, and activities. Calories are even counted with each activity, so that’s a plus! The watch also has an application (App) and can be operated with an iPhone or Android phone. The watch can be described as a “smart” health watch. It is not limited to health and fitness, but it can alert you to calls on your cell phone. So long as it is connected to your cellular phone. As it relates to tracking your sleep, it monitors and counts your sleep time. This data collected, will help you to increase your quality of life ultimately. The watch is waterproof. You don’t necessarily have to remove it every time you decide to do the dishes. It is water resistant up to one foot. It monitors your quality of sleep based on how long you slept. Despite all the fitness that is advertised, it does not monitor your heart rate. 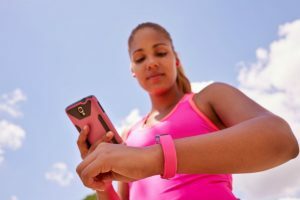 A good fitness device should monitor your heart rates. It works with the application “very fit” but does not work with other health applications. Lemo Fitness Tracker is specifically designed for women. The watch is waterproof, and one of the activities it supports is swimming. The watch not only tracks activity but it monitors heart rate as well so that you can keep in better health. 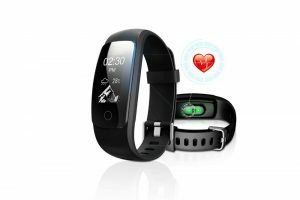 It is made of silicone and plastic and uploads relevant heart, fitness and sleep data to an application. 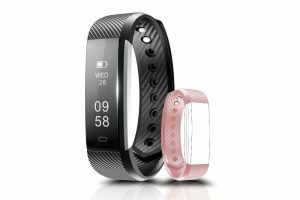 The fitness tracker can monitor your sporting activities and manage them. This is actually the perfect gift for an active woman. Once your watch is connected to your smartphone, you can access most of its features. Expect to receive notifications from your cellular. 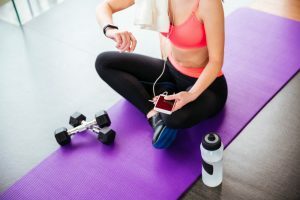 This is a good feature as you may not always have your phone on your person when you exercise. It also acts as a control for your cellular phone. 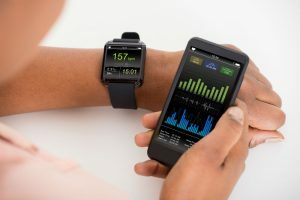 The watch has Bluetooth connectivity so you can pair it with your cellular phone to receive notifications. This fitness tracker monitors your heart rate, sleep, calories, has caller ID and message alerts. It is almost a smartwatch, but not quite. The box comes with the tracker that looks like a watch, a manual and a USB charger. Just imagine charging the device on your power bank or in your car. The tracker is water resistant, and if you own such a tracker, you can use it when swimming to check your calories and your swim times. It takes only thirty minutes to charge, and you can wear it for up five days without charging it. In terms of sleep, when you sleep, those periods are recorded, so you can get an idea of your sleep patterns. Vibrating alarms are helpful, to notify you of message or calls. They are important generally just to keep you moving. Difficulty turning it on again after removing the charger; the simple problem that can be easily rectified. It is difficult to see the screen in the sunlight. Most LED screens have this problem. All three trackers presented are suitable in their own right. 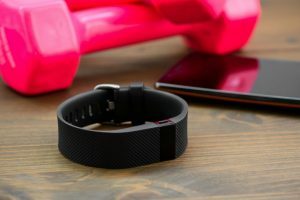 However, although the intention may be to improve the quality of your sleep, the fitness tracker you buy should be able to support all your needs. The Wesso K1 watch is lacking. It does not track heart rate, and it is not waterproof. 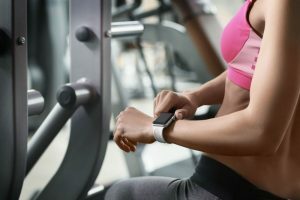 All fitness trackers should at least monitor heart rates. Both the LEMO and Eviotor trackers are good. Their functionality is similar, and it is hard to say which would be preferred over the other. A good way to decide will be to make a decision based on price. The pricing is similar, but you may be able to save a few dollars. The Eviotor however, is touch sensitive, so that is a pretty good feature. It can also be annoying if you constantly make body contact with people or objects. 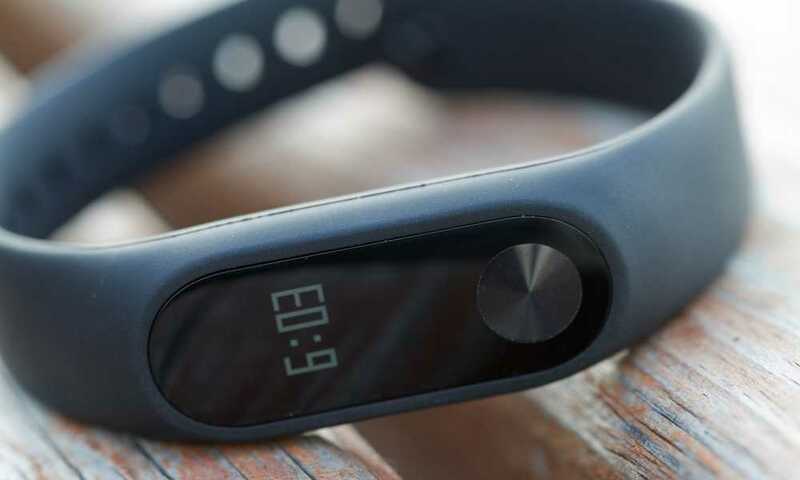 Either watch will be the best fitness tracker for sleep. But, you should seek quality, affordability, durability and look at the product reviews. To improve the quality of your sleep, either watch will work. But, you will want a tracker that can do other things but monitor the quality of your sleep. You shouldn’t have to worry too much about getting the device wet.